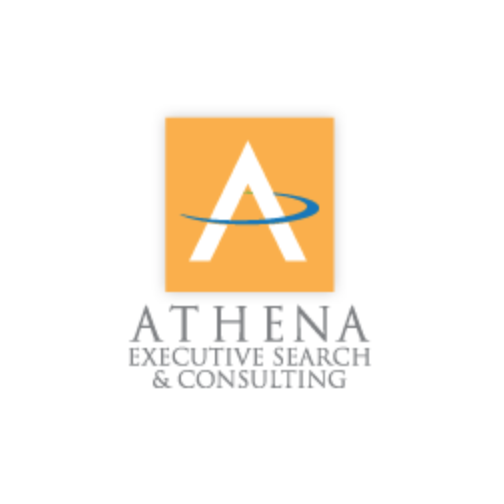 Athena is a leading consulting firm specializing in Executive Search and Talent Management. We add value to companies that are investing in leadership capital to achieve corporate excellence. 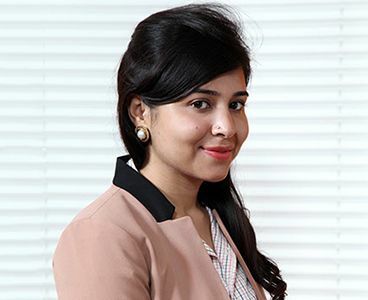 Our endeavour to address challenges across a wide spectrum of talent management issues has helped us launch various new practices and solutions enabling us to offer very distinctive and unique service offerings to our clients. While we stay fully committed to Executive Search, our core business area, our progressive outlook has spurred us to expand into niche global business scenarios. 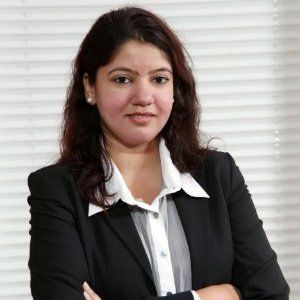 These include India-Entry Advisory services, International Expansion strategies, and Persona Due Diligence in Mergers & Acquisition and PE/VC investments. Athena is committed to the AESC Code of Professional Practice and utilizes best practice methodologies as recognized by the Association of Executive Search and Leadership Consultants (AESC) adhering to international standards and best practice. Our Code of Professional Practice and our Standards of Excellence apply equally to executive search and Talent Management Consulting. Athena Executive Search & Consulting is a member and owner of IIC Partners, a global network of independent executive search firms ranked among the top 7 executive search groups in the world. Thereby, enabling is to provide the best practices of a global search firm combined with the entrepreneurial responsiveness of a boutique firm.